The hit new Broadway musical A Bronx Tale will launch a North American tour during the 2018-2019 season, including engagements at Los Angeles' Hollywood Pantages Theatre, Fort Lauderdale's Broward Center and additional cities to be announced in the coming weeks. Casting for the touring production will be announced at a later date. A Bronx Tale features a book by Oscar nominee Chazz Palminteri, music by Oscar, Grammy and Tony winner Alan Menken, lyrics by Grammy winner and Oscar and Tony nominee Glenn Slater, direction by two-time Oscar winner Robert De Niro and four-time Tony winner Jerry Zaks, and choreography by Tony nominee Sergio Trujillo. Based on the one-man show that inspired the now classic film, this streetwise musical will take you to the stoops of the Bronx in the 1960s—where a young man is caught between the father he loves and the mob boss he’d love to be. Featuring an original doo-wop score, this is a tale about respect, loyalty, love, and above all else: family. 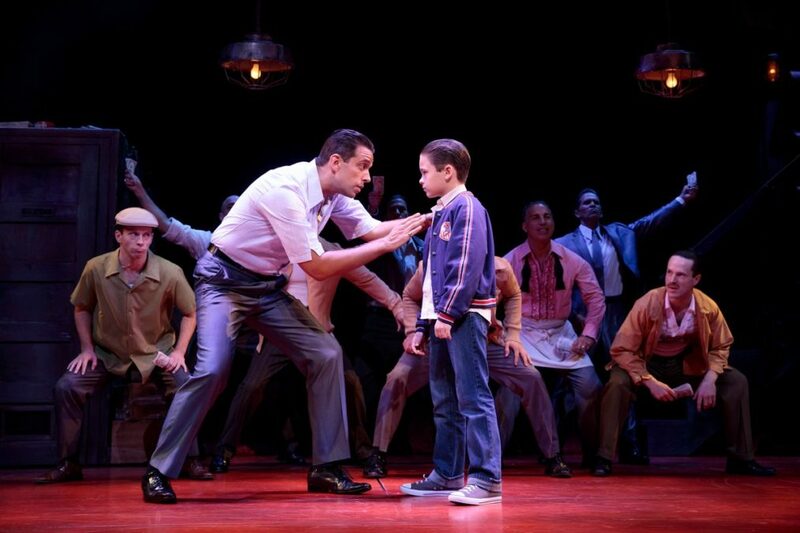 A Bronx Tale is currently playing Broadway's Longacre Theatre, with a cast that includes Christiani Pitts, Adam Kaplan, Nick Cordero, Richard H. Blake, Lucia Giannetta and Bradley Gibson.